ACT Clutchs. 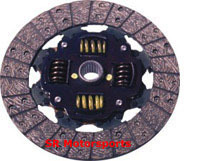 Chevy Performance ACT Clutch sets. 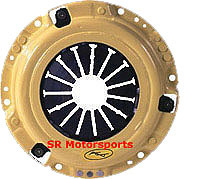 ACT Clutches Free Shipping Indigo Aluminum Flywheels Package Deals for Subaru.